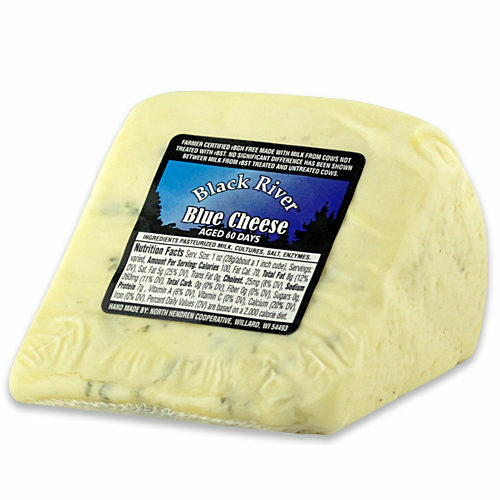 Blue cheese began as a delicious mystery because the process giving the distinctive marbled color and flavor was not clearly understood. 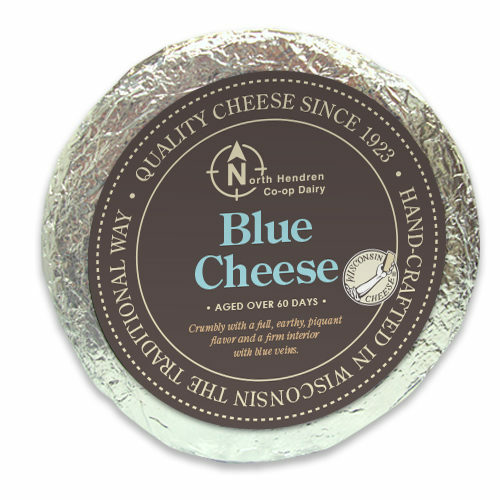 For centuries, the original Bleu was only able to be made in the caves of Roquefort France. 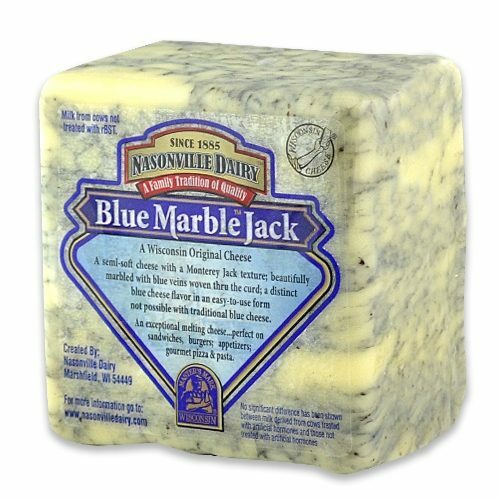 This inability to make blue anywhere but Roquefort made it highly prized. 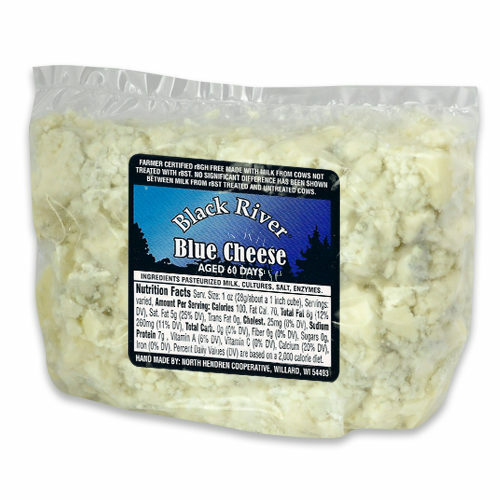 In America, the code to successfully make Blue cheese was solved around 1918. 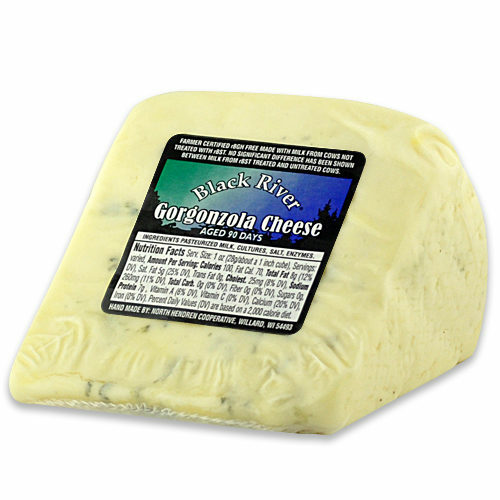 It was then that the make-procedures with blue-green Penicillium roqueforti mold plus the curing methods were understood and mastered. 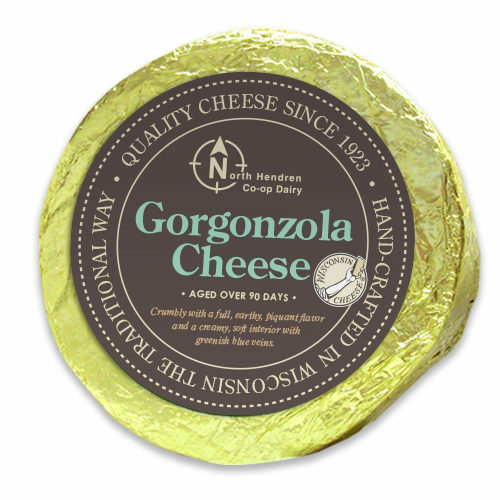 Today cheesemakers at Nasonville Dairy carry on these time-honored traditions and also give them a modern remix. 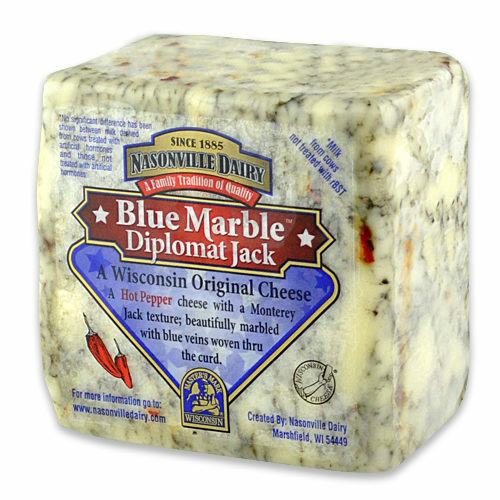 Try the characteristic flavor and texture in our blue-veined cheeses and discover our new Blue varieties, including: Nasonville’s Blue Marble™ Jack and Cheddar-Blue.